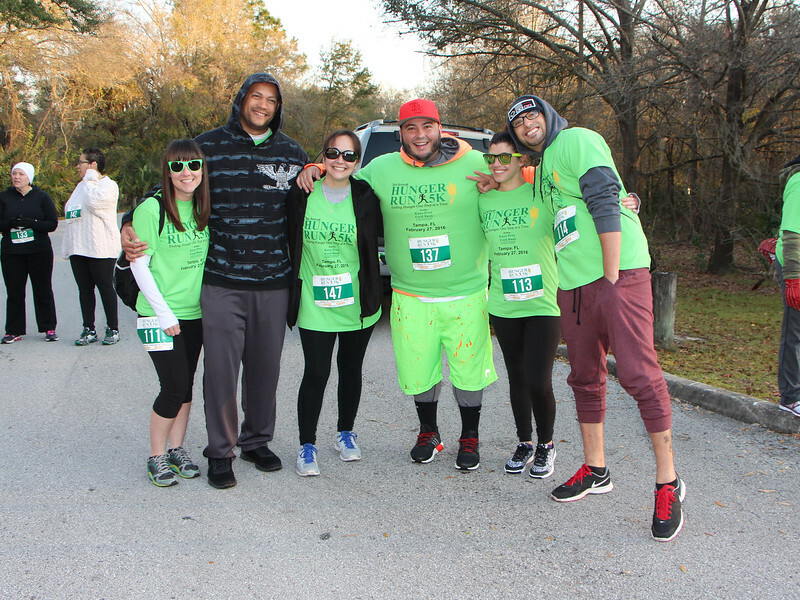 We are celebrating another year of our continued efforts to end hunger one step at a time with our 6th Annual Hunger Run 5k benefiting the Kaye Prox Food Bank! Together we have raised over $25,000 and collected more than 5,000 lbs of food in the last five years!! THANK YOU!! 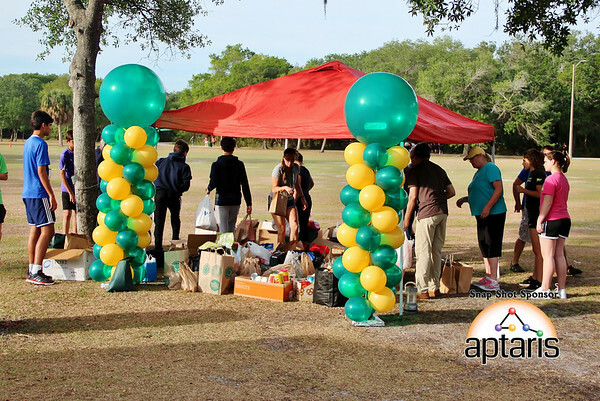 Kaye Prox Food Bank provides food to over 300 people each week from Town ‘n Country, Westchase, Citrus Park, and Northdale and also provides support for the area’s homeless, making it a constant struggle to keep their food banks stocked for families in need year round. 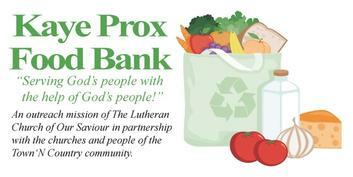 Donations often decrease after the holidays, making April time of year in which food banks need the most support. 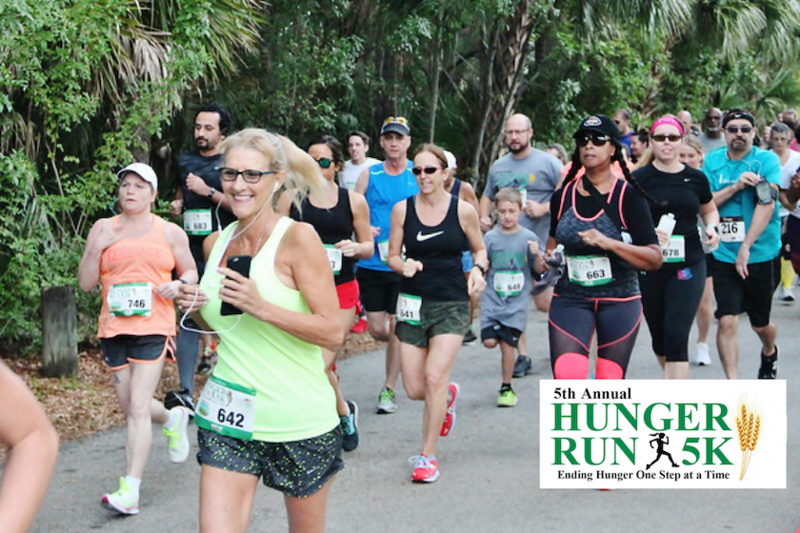 It is our goal to lessen their struggles in 2019 with the 5th Annual Hunger Run 5k, once again taking place in beautiful Al Lopez Park in Tampa. We will also be collecting non-perishable food items to donate to our local food banks. Be sure to bring something to donate to our hungry families – Even ONE can per participant can really add up!! 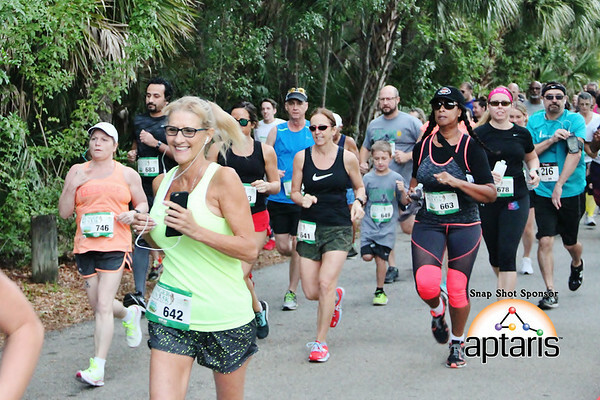 Every registered participant will receive T-shirt, medal & enjoy breakfast and music after the race. Run is chipped timed. 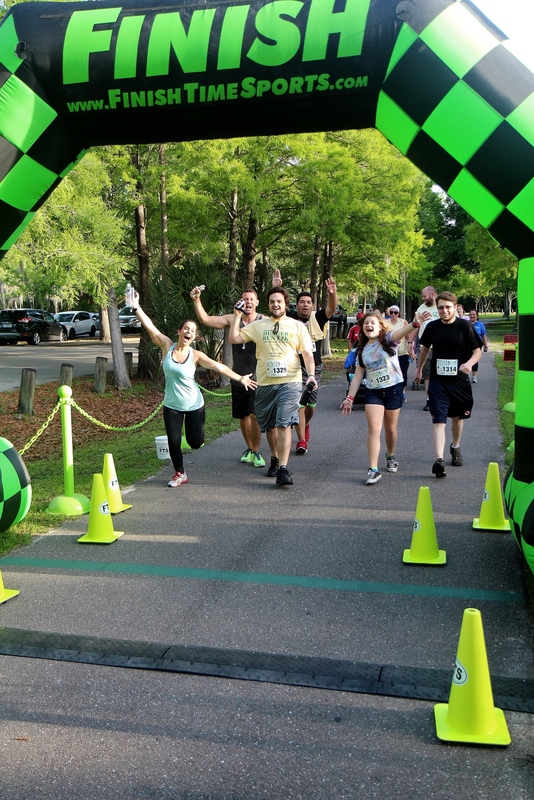 Awards will be given to the overall male and female finishers as well as first place in standard age groups.